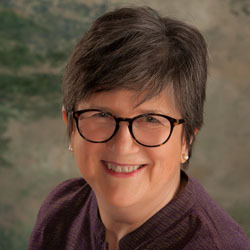 Referrals - Portland Jungian Analyst - Carol Walnum, MA, MBA, LPC. I meet people where they wish to begin, working with what each person brings to their sessions. This also means that if I conclude that my training and preparation do not match your needs, or if you feel you need another approach, I will make my best effort to refer you to another licensed Jungian Analyst or licensed counselor, social worker, psychologist, nurse practitioner, or psychiatrist who more closely suits your needs.